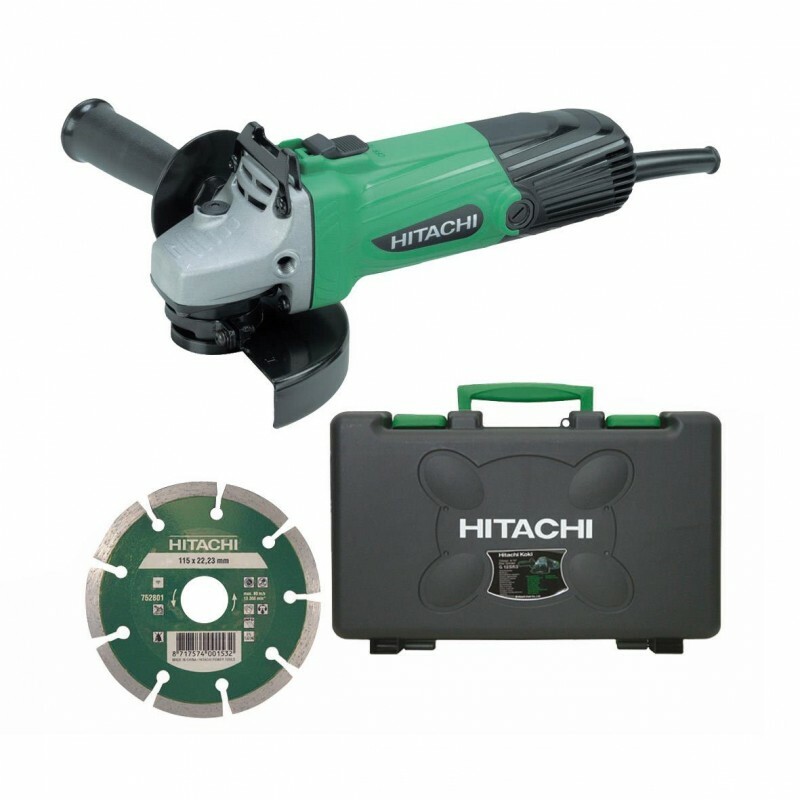 Choose from a comprehensive range of hand tools and power tools, along with engineers cutting tools and abrasives. Other brands available, give us a call with your requirements. We stock Jotun industrial paints which can be mixed to any British Standard or RAL number on site. We also stock Rustoleum paints in both aerosol and liquid form. Suitable for most applications including commercial, industrial and marine. Colour charts available on site to make sure that you get the correct shade. Click on the link below to give us a call and check our stock. Fully stocked trade counter with a full range of decorating products. From scrapers, brushes and rollers to tape, dust sheets, sandpaper and white spirit, we’ve got your decorating needs covered. Competitive prices and fast service. We offer a comprehensive range of fasteners and fixings, covering all substrates. 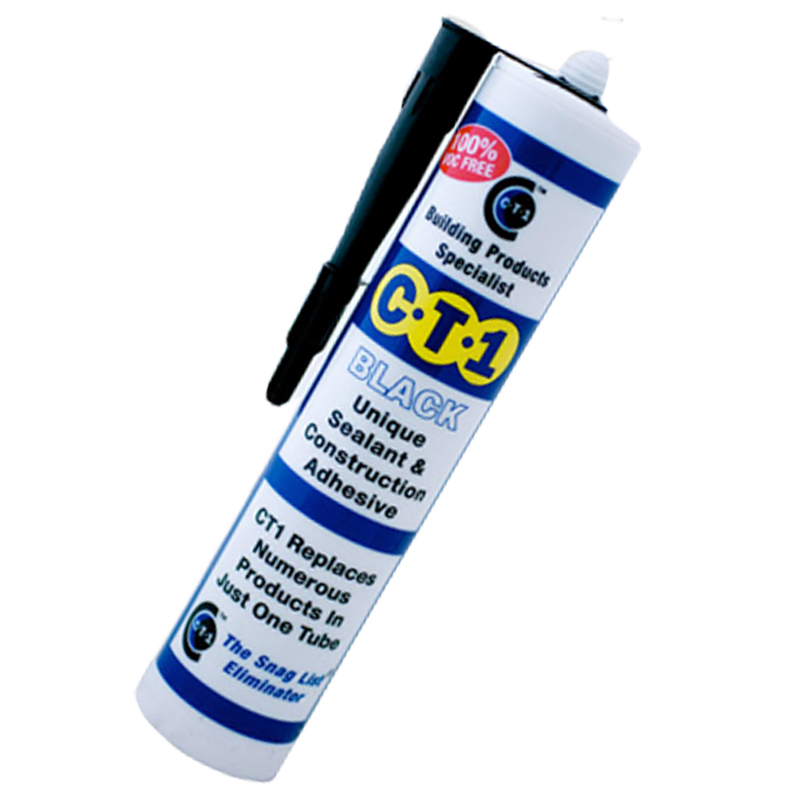 We are a leading distributor for adhesive and sealants with a range of types and colours available. We can offer a range of tools for gardening, landscaping and general outdoor projects.